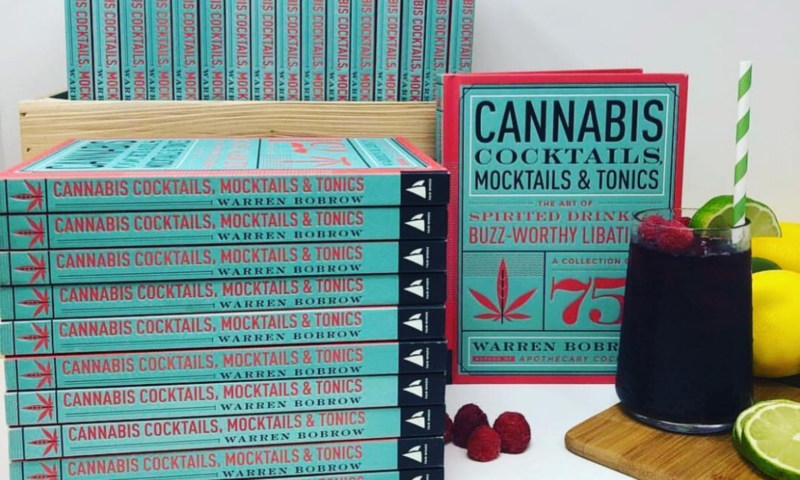 Spirited Miami’s 2016 Most Anticipated Cocktail Books!! With the U.S. slowly progressing to ending another prohibition, Bobrow intellectually and scientifically digs into cocktails infused with cannabis. Whether this is the wave of the future or not, this has probably crossed your mind. Bobrow leads us into a world that had no guide and puts it all on paper. Expect this one to get a lot of attention! Pre-order here. Previous PostPrevious These Are The Drinks You’ve Been Looking For!